If you need to get more sleep, making your bedroom the coziest, most relaxing spot in the house is a good way to start. Check out these slumber-friendly tips for sleeping soundly and waking up refreshed. Does it get much cozier than a quilt? 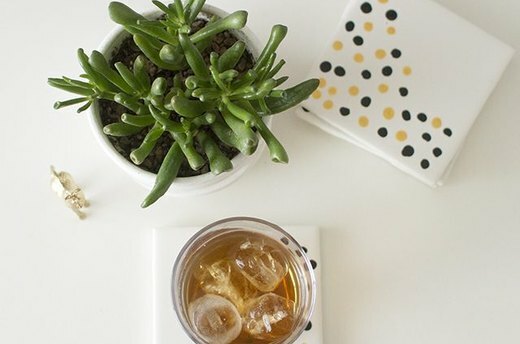 Making one yourself isn't nearly as challenging as you'd think (really!) and allows you to customize the colors and patterns to fit your space. Pro tip: Don't just leave yours on the bed — hang it on your wall to add warmth and texture to your bedroom. 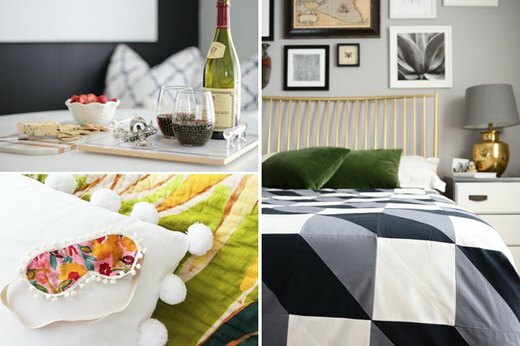 Relax in bed with a glass of wine at the end of a long day — or a cup of coffee before your day starts — without worrying about spilling it all over your comforter or duvet. 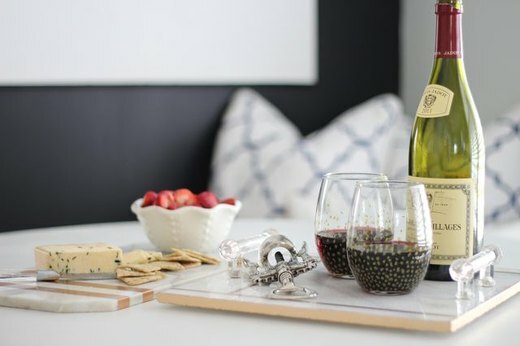 Create a gorgeous marble serving tray to enjoy your beverages while not worrying about creating a mess. 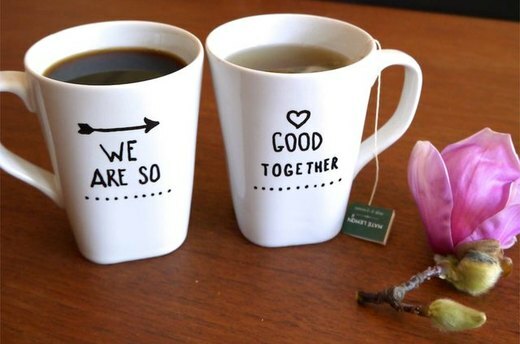 Creating a customized ceramic mug is almost too simple to be true — all you need are two blank mugs, a sharpie and an oven. Now you can proclaim your true feelings for your bed via mug. 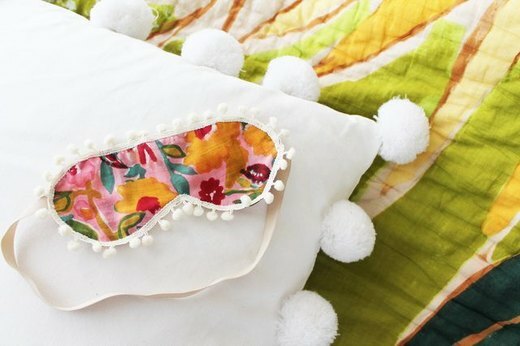 If street lamps, personal electronics, or a super moon are invading your bedroom at night, a sleep mask is a worthy investment. Make one that you'll fall in love with by choosing your own fabric and decorative trim. In just a weekend's worth of time, you can upcycle a vintage crate into a nightstand that will definitely up your bedroom's coziness factor. 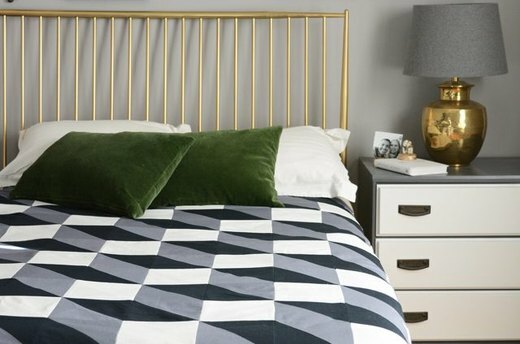 You now have a place to store your books, display a vase of flowers or set your morning cup of coffee while you lay in bed just a little longer. Bedrooms should be filled with love, no matter who's sleeping in them. 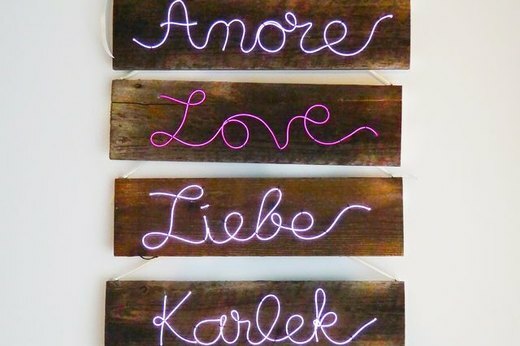 This illuminated sign will flood your sleep space with good vibes. 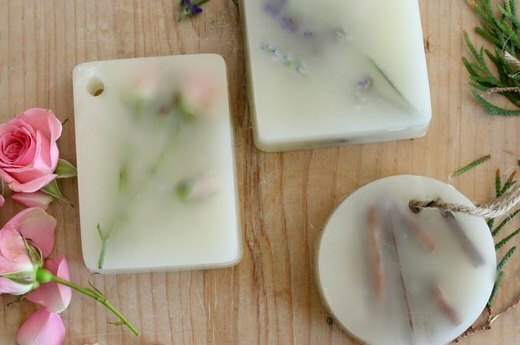 Keep these DIY scented wax bars in your closet to keep your sheets and linens smelling fresh, or place one by your bed to add a hint of calming scents to your bedroom. They also make a wonderful alternative to candles if you can't have them in your home, apartment or dorm room. Ultimately, we all have to get out of bed sometime. 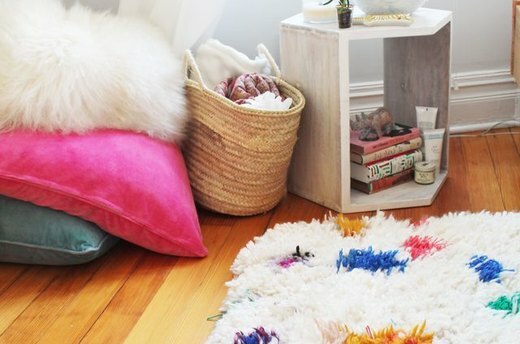 Make your transition into the day a little easier by making this cozy yarn shag rug the first thing your feet hit in the morning.